Since 1990, when Lindgren Mini Storage first opened, we have expanded and become the largest storage facility in Huntsville. 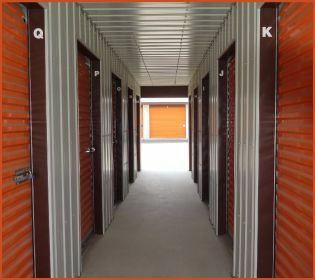 We now have five separate storage locations, including a full retail moving and storage supply store, uncovered parking spaces and private mailbox suites all at a competitive price. Lindgren Mini Storage is continuing to grow beyond our existing 680 units with the hope that we will be able to continue to meet the storage needs of our local and extended communities. We are also now offering a mobile storage service.